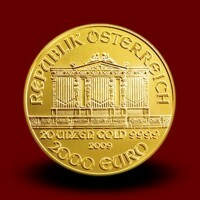 Vienna Philharmonic - Moro & Kunst d.o.o. 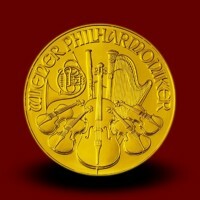 Vienna Philharmonic There are 9 products. 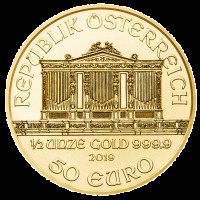 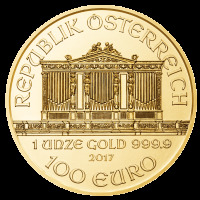 The Vienna Philharmonic Gold Coin is struck since 1989 in pure gold (999,9/1000). 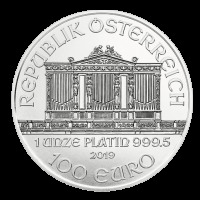 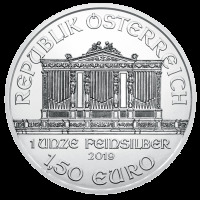 The obverse of the coin depicts the great organ in Vienna's concert hall. 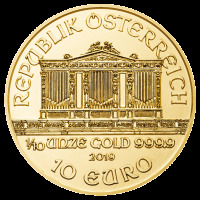 The obverse shows a harmonious medley of musical instruments. 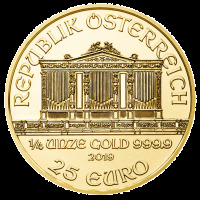 The 20 troy ounce coin was issued in 2009 to celebrate the 20th anniversary of Vienna Philharmonic Coin. These coins are officialy sold out.